Cascading flowers add a romantic touch to this classic A-line wedding dress. At least 3 weeks before your preferred delivery date, which you can enter at checkout. Don't have 3 weeks? We will be happy to accommodate you, if possible. Just give us a call or send us an email. 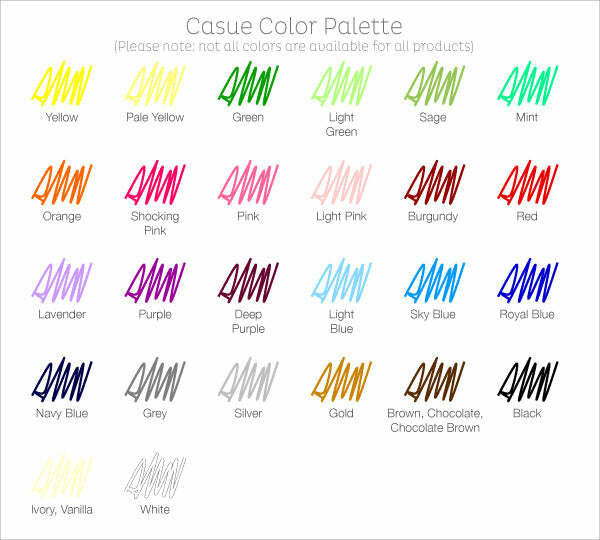 See all our pretty colors here » Please note, not all colors are available for all products. Copyright © 2019 Casue. Powered by Shopify. Design by Papercut, coding by Rosebud Designs.